Ellen Sousa gardens, farms, writes and teaches from Turkey Hill Brook Farm, a small horse farm in the Worcester Hills of central Massachusetts. Author of The Green Garden: The New England Guide to Planning, Planting and Maintaining an Eco-Friendly Habitat Garden, published by Bunker Hill Publishing in summer 2011. 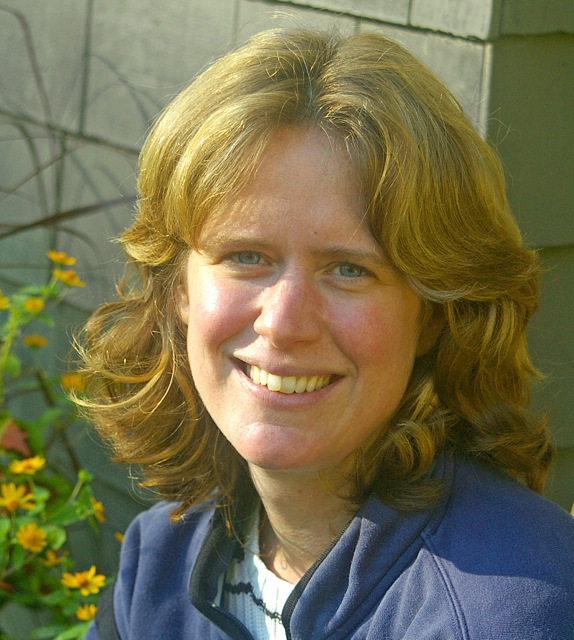 She also blogs about habitat and earth-friendly gardening in New England and is on the team at Native Plants and Wildlife Gardens. Follow @THBfarm on twitter. On Tuesday, March 5th at 7:00 pm, Ellen will present an illustrated program, “The New England Natural Habitat Garden”, a discussion of environmentally-friendly gardening and landscaping. Copies of Ellen’s book will be available for sale and signing.